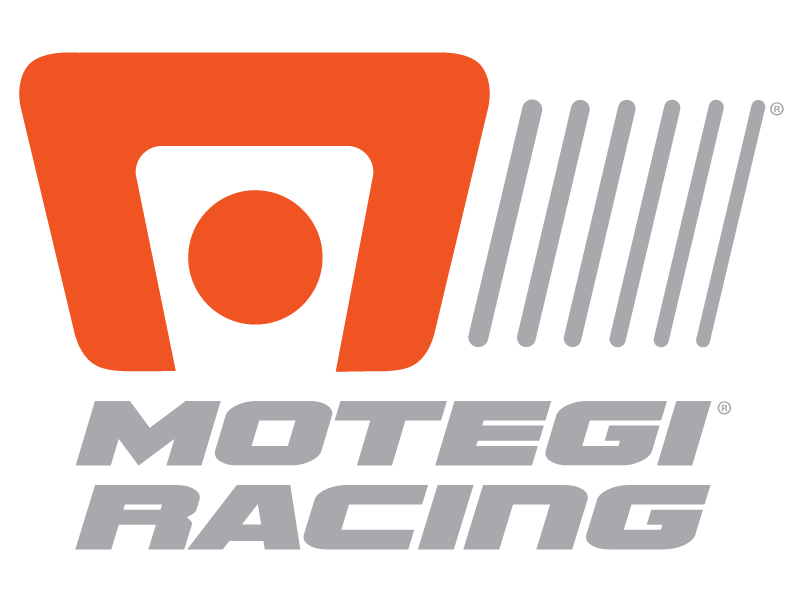 The Motegi Racing Technomesh wheel saw success at the 2016 24 Hours of Le Mans race. 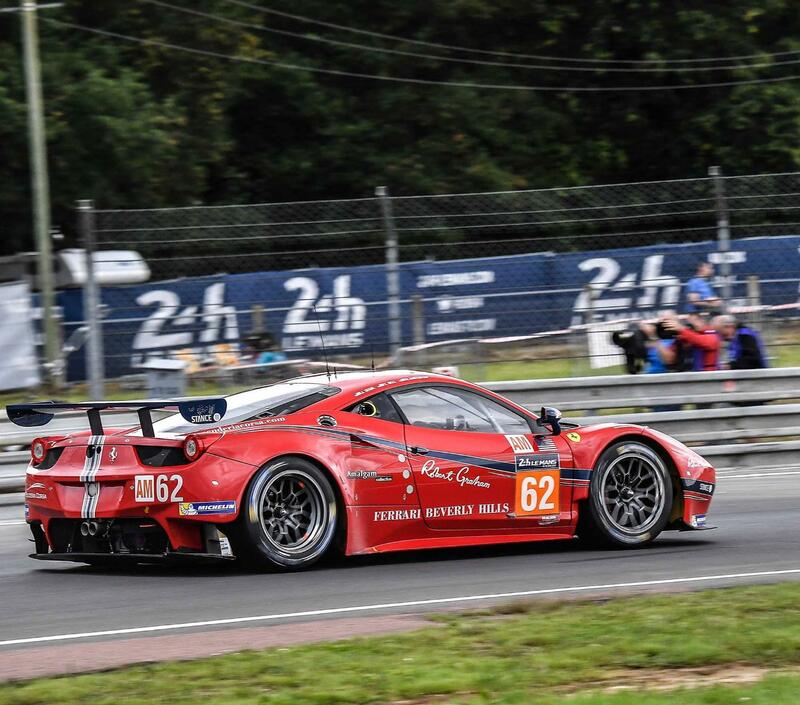 The 24 Hours of Le Mans is ran on the 8.5 mile Circuit de la Sarthe located near the town of Le Mans, France. The 24 Hours of Le Mans is the world’s oldest active sports car race in endurance racing, held annually since 1923. Three teams running the Technomesh Racing wheel finished on the podium this year. 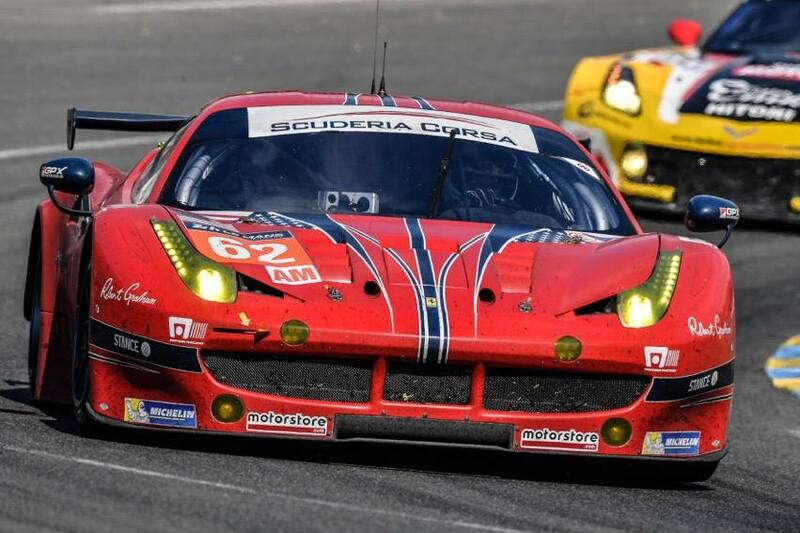 The Scuderia Corsa took the win in the GTE-Am class with an all American team including Sweedler, Bell and Segal taking turns driving the number 62 Scuderia Corsa Ferrari 458 Italia. Winning by three minutes over second place and lapping the rest of the class, the Ferrari completed 331 laps, with 25 pit stops throughout the 24 hours. 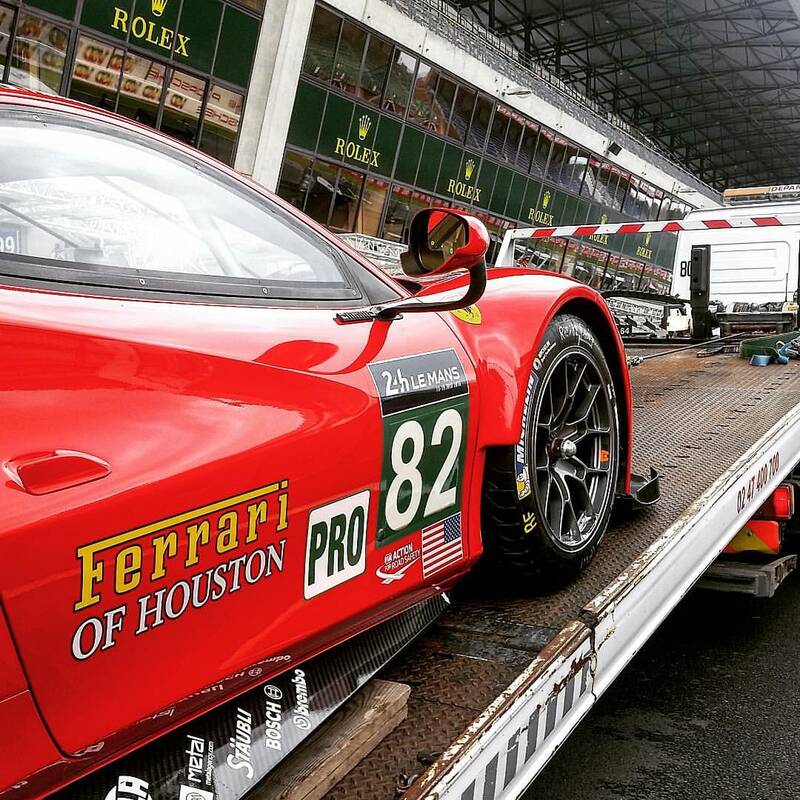 Houston, Texas based Risi Competizione Ferrari running the GT-Pro class finished in second place. The Ferrari was piloted by Fisichella, Vilander and Malucelli. The team lost the lead on lap 272 but held on to second place for the rest of the race finishing only one minute back to the winning Ford GT. The Russian backed team of SMP Racing was able to grab the final spot on the podium finishing in third place in the P2 class. Sharing the driving duties were Petron, Ladygin and Shaitar in the BR01 Nissan. 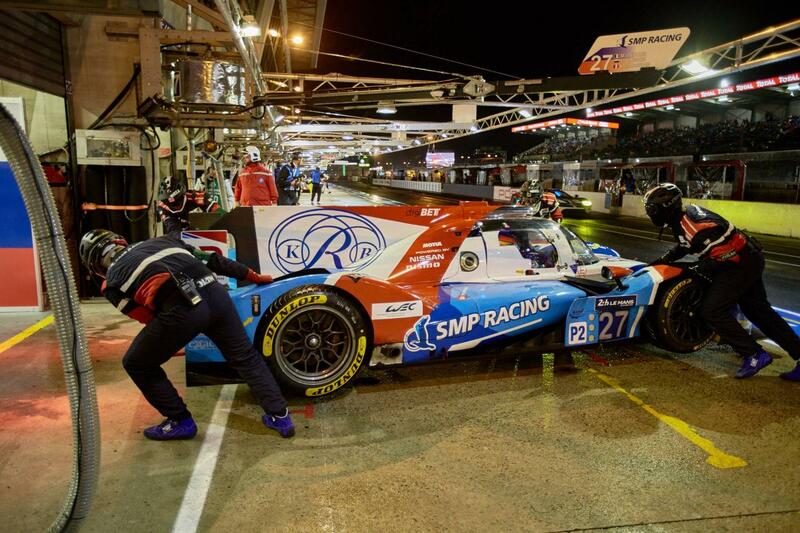 SMP Racing would finish four laps back of the class winner at the end of the 24 hours.